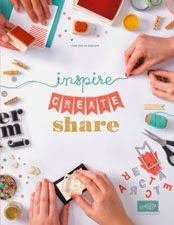 inkyloulou Designs: Woo Hoo - I got picked!!! Woo Hoo - I got picked!!! 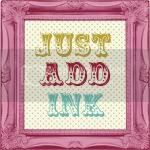 My card got picked in the Top 5 for this week's Just-Add-Ink Challenge!!!! I'm so happy and honoured - thanks girls! Well done to the other four girls in the Top 5 too! WHOO HOO!! CONGRATULATIONS! Well deserved too your card is beautiful. Yay!! So exicting! I did LOVE your card! It is just beautiful! Congrats on being picked!